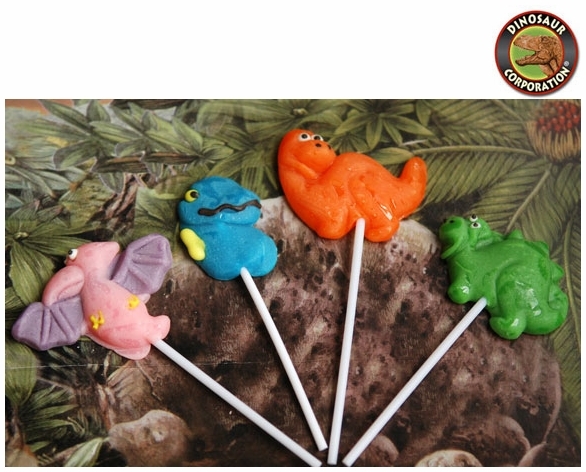 Dinosaur Lollipops are perfect for your kids birthday prehistoric party. Available are T-rex, Brachiosaurus, Pteranodon and Stegosaurus. It is a party time! * Size 2" - 2 1/2"